 that guarantees a safe environment. 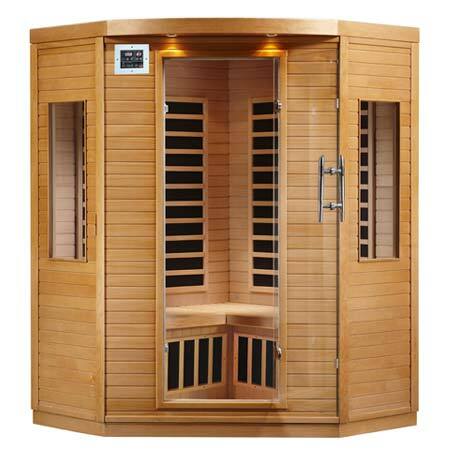 and evenly with no “cold” spots. 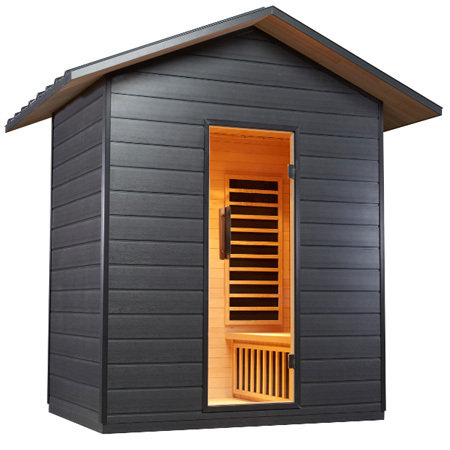 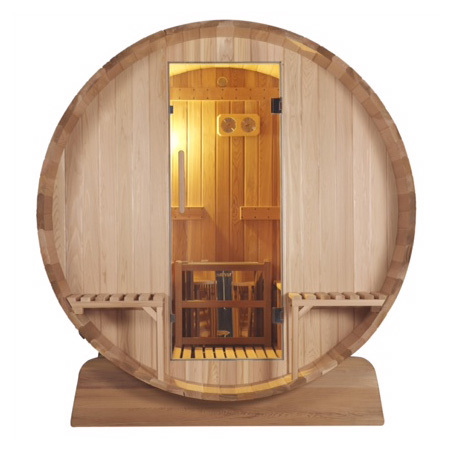 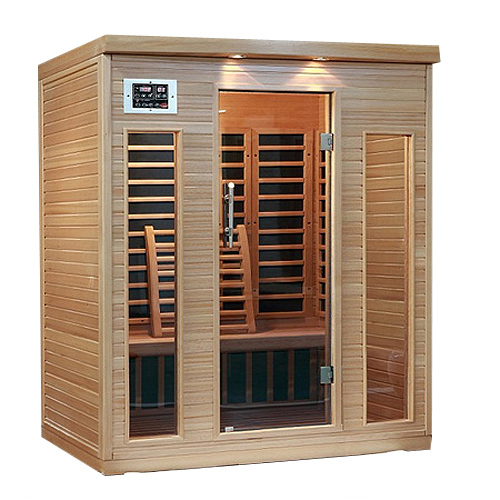 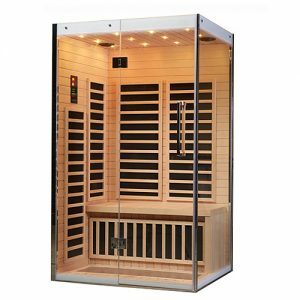 detox and relaxation benefits of your sauna within an hour of delivery.